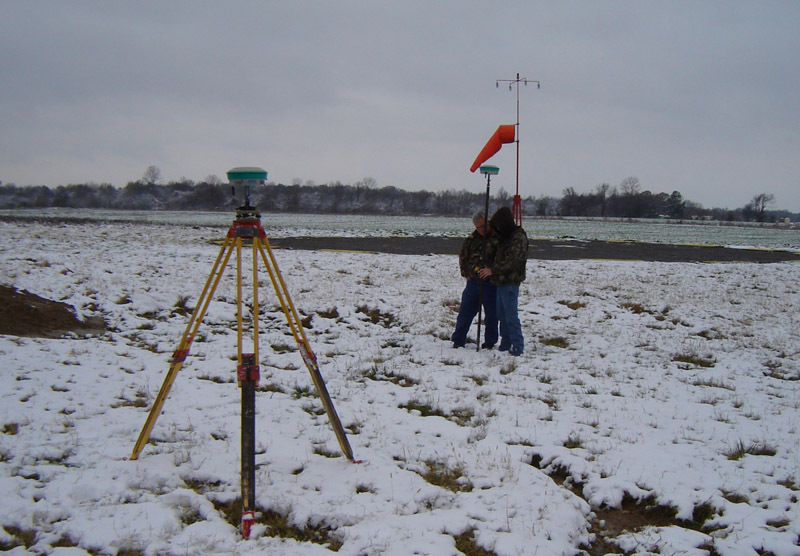 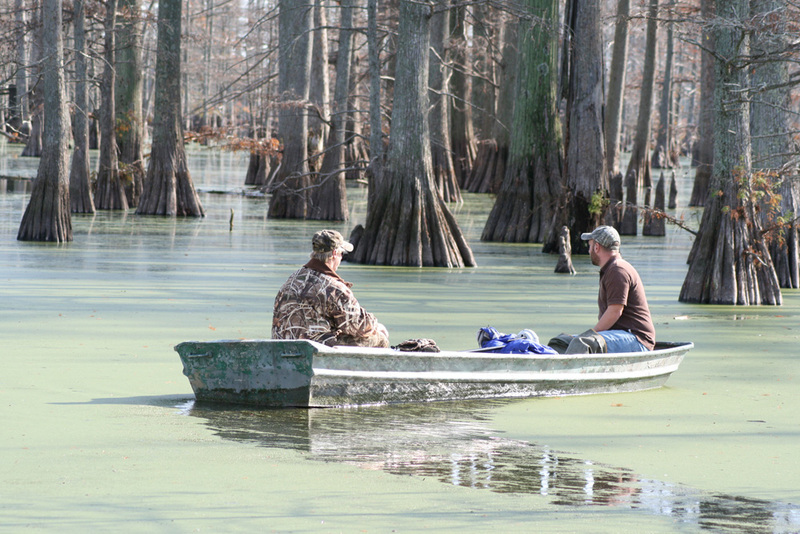 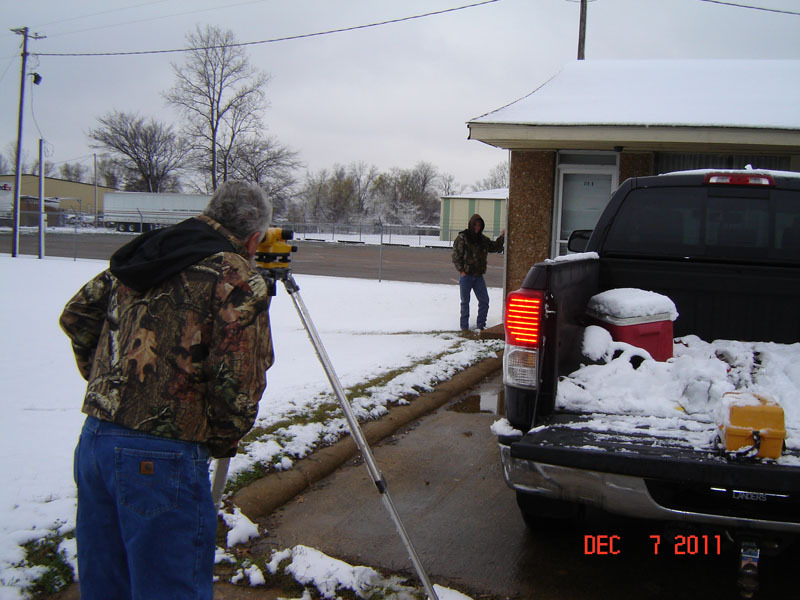 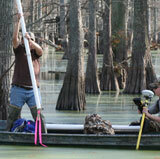 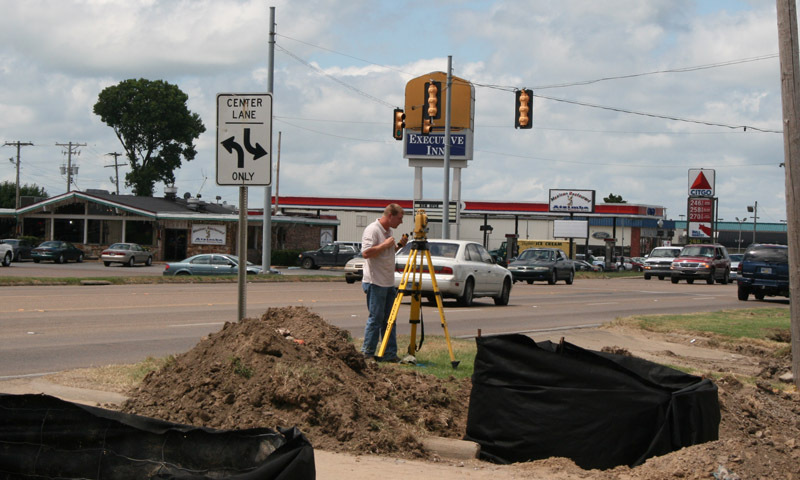 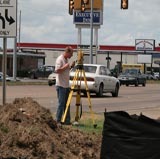 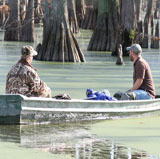 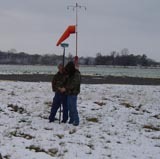 Smith & Weiland, Surveyors and Engineers :: How Do We Survey? 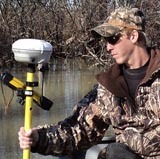 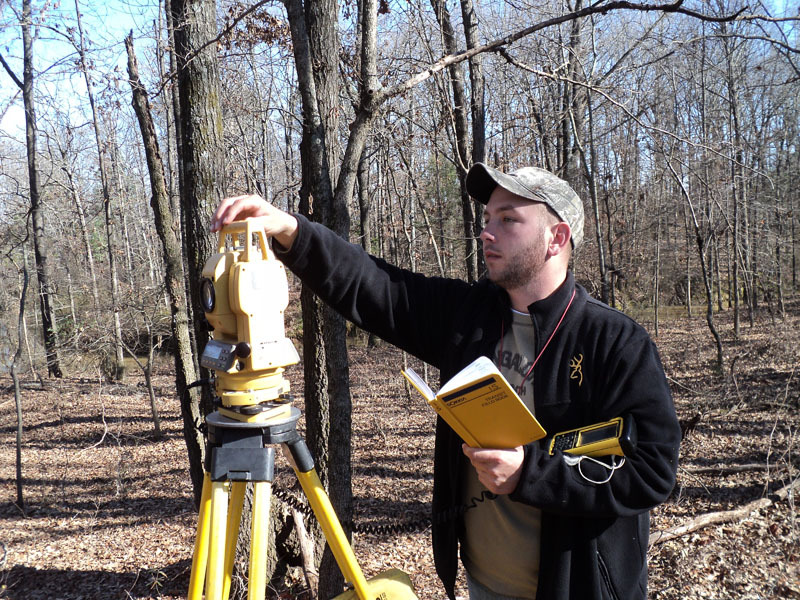 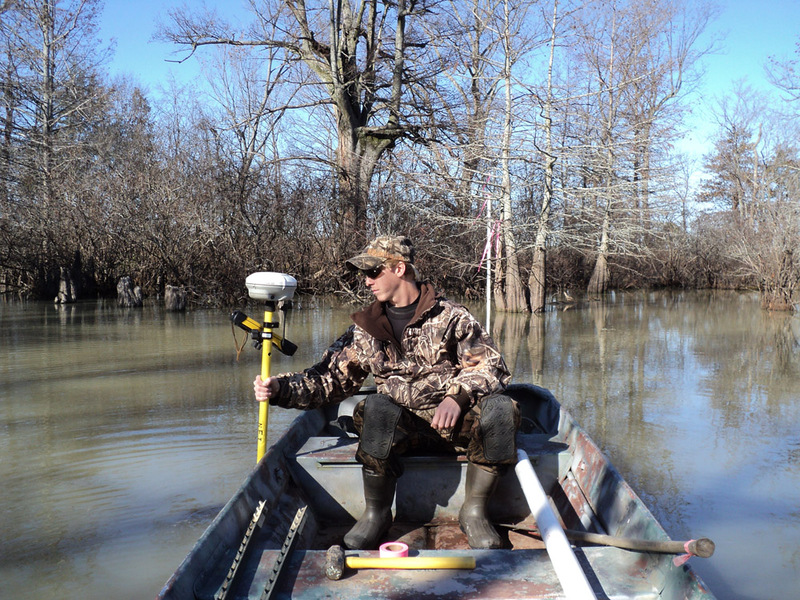 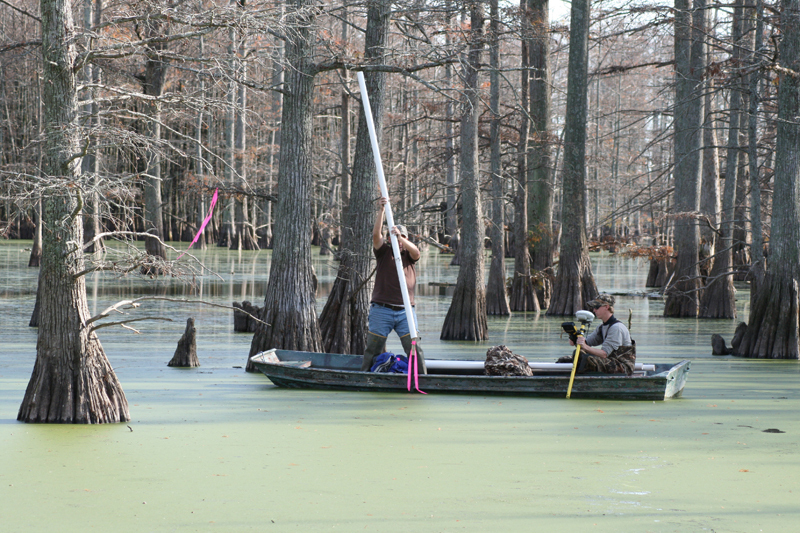 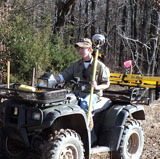 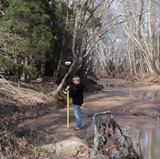 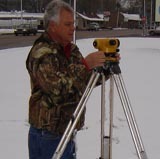 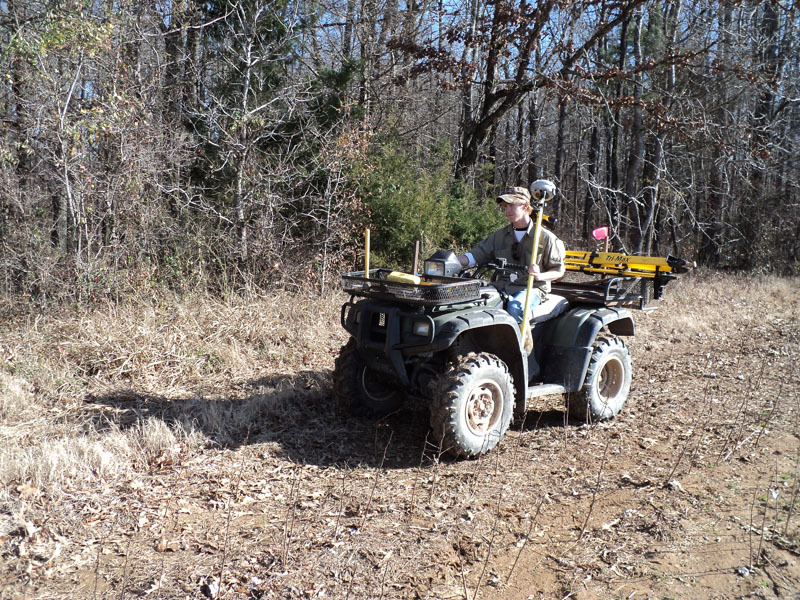 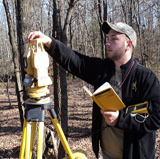 Our survey crews use state-of-the-art GPS units, total stations, and advanced CAD (computer-aided drafting) and GIS (geographic information systems) software to provide clients with the highest degree of accuracy and workmanship when conducting a survey and compiling the information into a usable format. 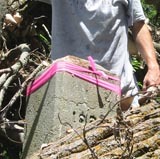 We have extensive historical records of recovered monuments that aid in establishing section lines and property corners. 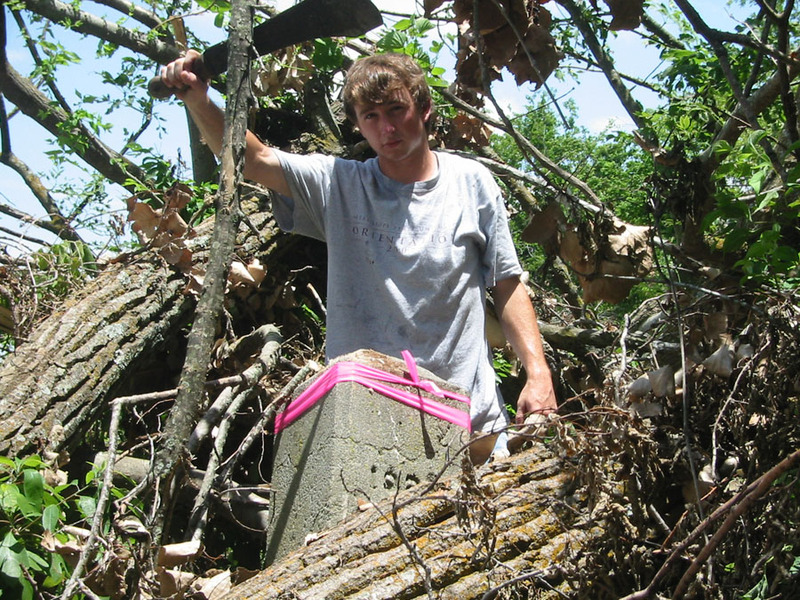 We often have to do thorough searches for existing monuments, which can be underground, underwater, or even inside trees (the tree grew around the monument, encasing it). 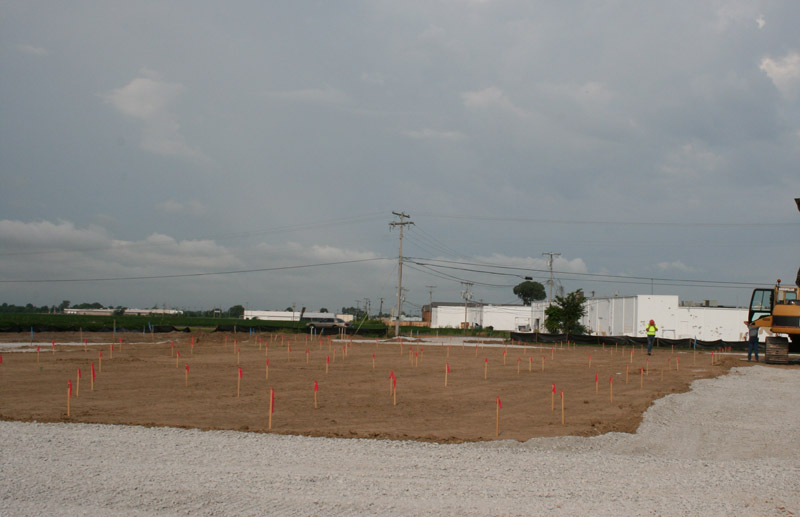 These monuments provide the basis for restablishing property lines. 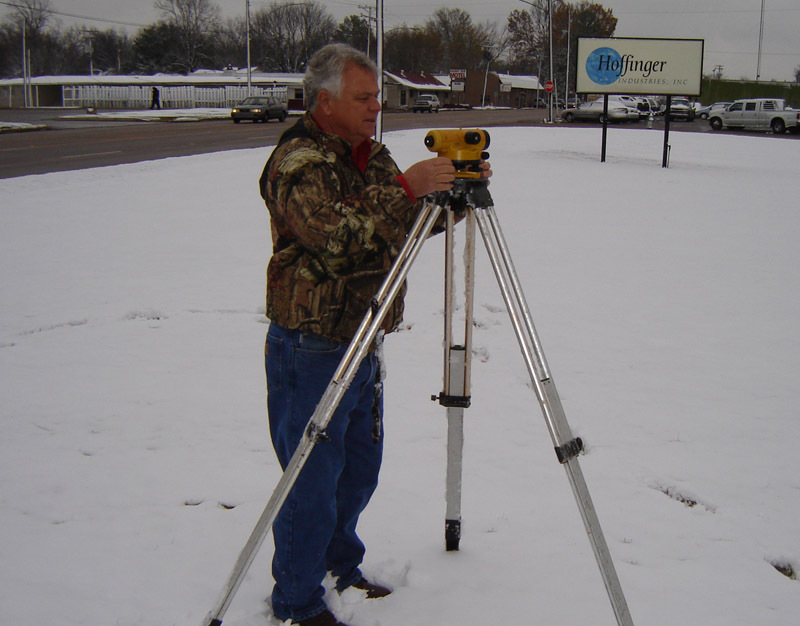 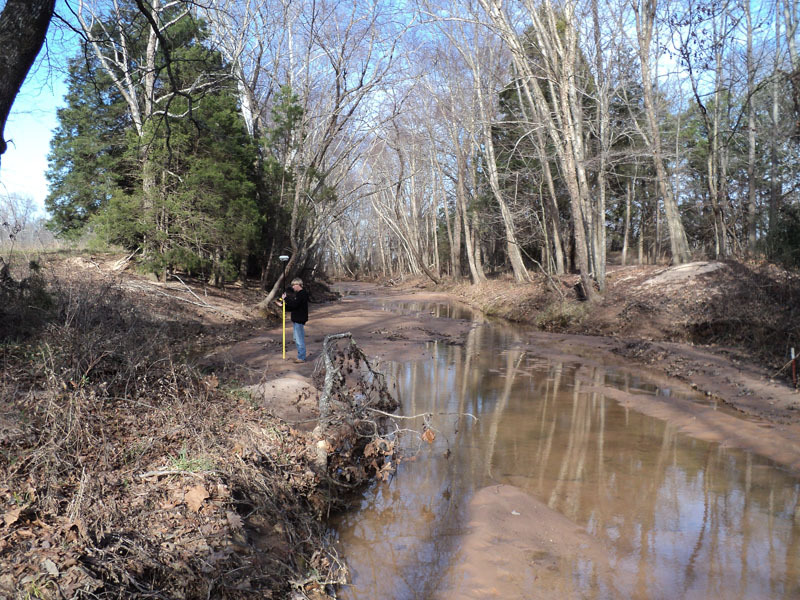 Any corners on the surveyed property that are not monumented will be established with new monumentation that complies with state and local regulations. 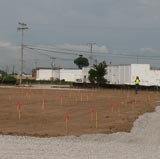 The results of a survey will be depicted on a map that shows the configuration of the lot (including acreage, dimensions, easements and improvements to the property). 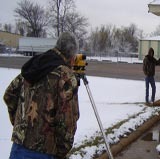 It is our goal to provide a comprehensive, precise and timely product for all of our clients.